Dr. David T. Neuman has partnered with two private practices to deliver active office-based patient care. 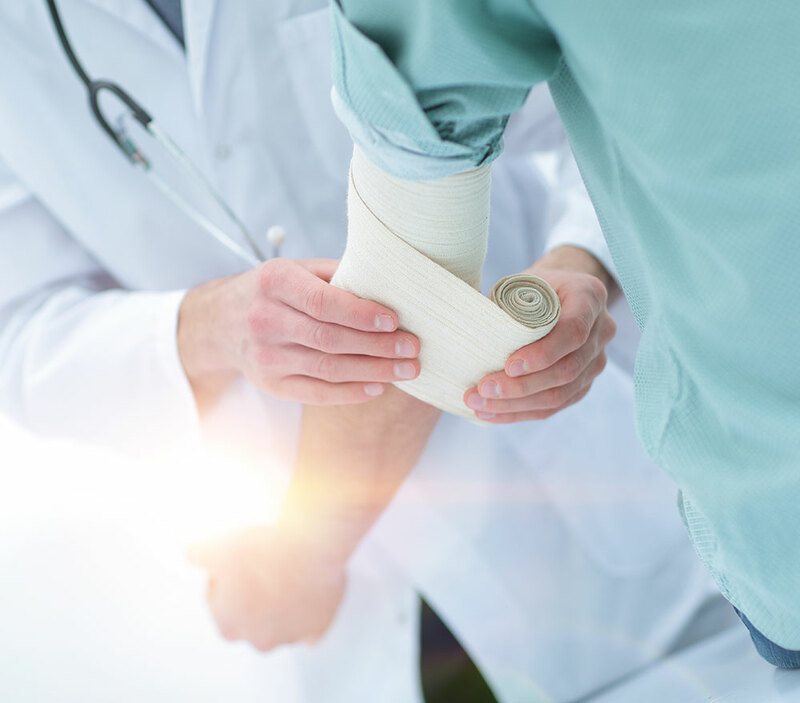 Nearly all insurances are accepted at the EMU facility, while the Orthocare Surgical facility focuses on injured workers, personal injury matters, or those recovering from motor vehicle-related joint pain and dysfunction. Come get the quality care you deserve.